Prize motivation: "for his discovery of the diffraction of X-rays by crystals." Max von Laue was the son of a serviceman and grew up in several German cities. He also spent his student years at various universities. 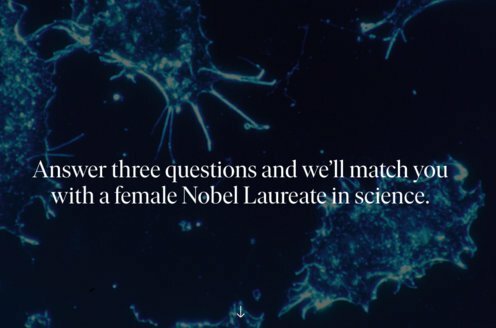 When he made his Nobel Prize-awarded discovery, he was working in Munich. In 1919, after several years as a professor in Frankfurt, he became a professor in Berlin. Von Laue opposed Nazism and agreed to retire in 1943. 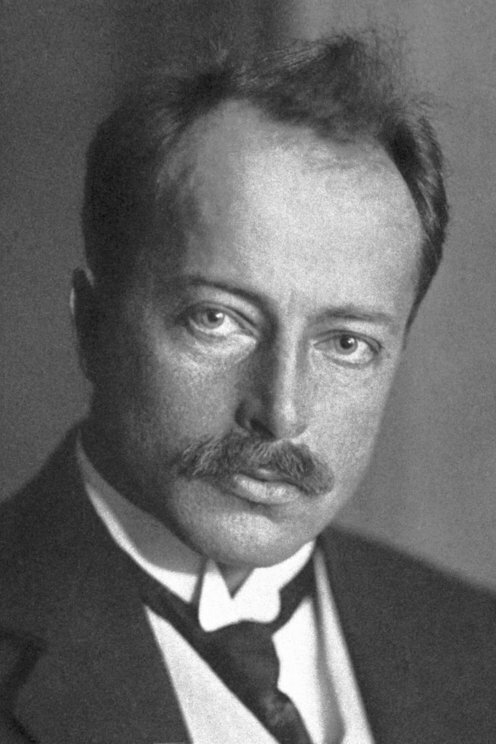 After the war ended, however, he played an important role in organizing research in Germany. Von Laue married in 1910 and had two children. A phenomenon known as "diffraction patterns" occurs when waves pass through small, tightly spaced openings in a screen. In 1912, Max von Laue came upon the idea that X-rays passing through crystals might create similar patterns. That is, that a crystal's structure would correspond to the openings in a screen. Experiments confirmed Max von Laue's idea. This demonstrated that X-rays could be described as waves. The method also made it possible to use diffraction patterns to determine crystals' structures.